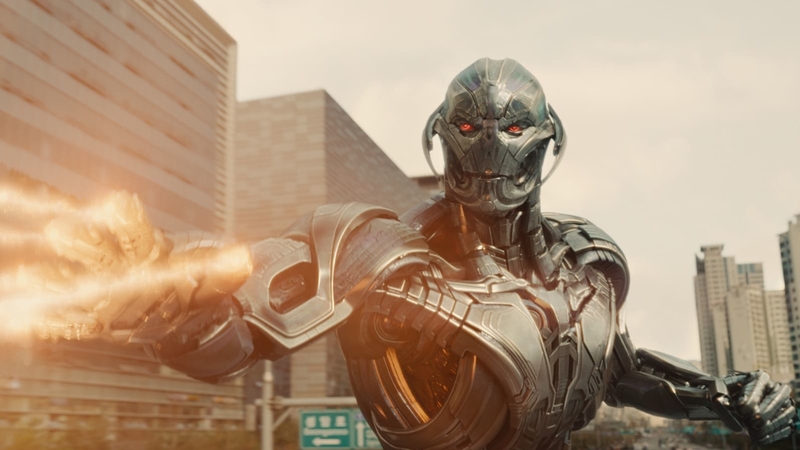 A lack of narrative focus compounded by its affinity for endless fight scenes, Avengers: Age of Ultron is the ultimate comic book movie for the generation that loves spectacle over substance. Interesting dichotomies exist: Iron Man & Ultron and their argument of saving the world by destroying it; Black Widow & the Hulk over what it means to be a monster. Unfortunately neither pays off in a significantly meaningful way. Neither tells a complete story. In fact, Thor interrupts the first’s culminating moment with a very literal deus ex machina. Always depressing to see happenstance or a God resolve a story’s core emotional argument. Joss Whedon can write, leaving one to assume that scenes resolving the narrative effectively more than likely exist in the hour or so of footage exorcised from his original cut. Whether or not he was pressured by outside forces to remove this material for commercial reasons, the end result is a genuine popcorn flick. Fun & tasty, but ultimately unfulfilling. One day this generation will grow up and the zeitgeist will eventually bounce back to more serious and thoughtful fare. Until then, fans of meaningful narrative have television. And novels.